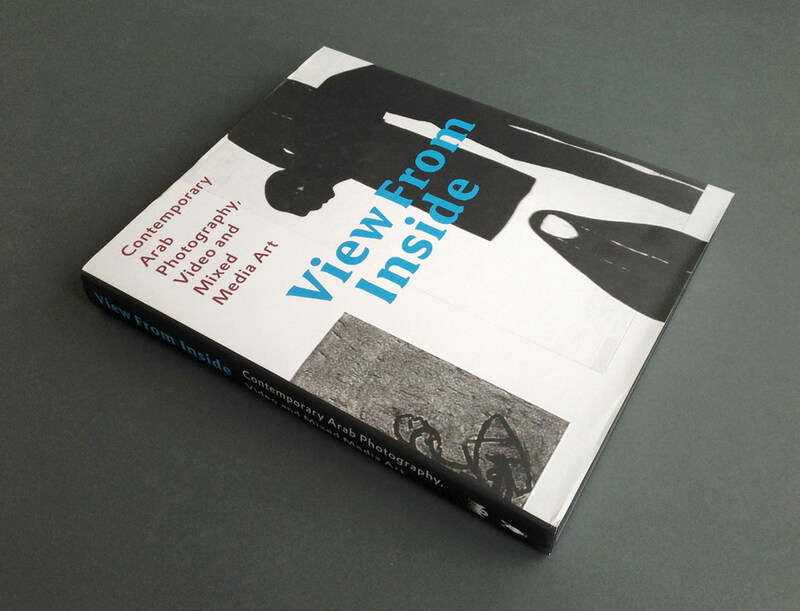 Henk van Assen, in addition to being a marvelous, long-time collaborator as the designer of many books published and distributed by Yale University Press, is founding principal at HvADesign, senior critic at Yale University, and lecturer at Parsons the New School for Design. Read on for his adventurous, international, and wonderfully indirect path to being an award-winning graphic designer. My journey toward graphic design took a few detours along the road. After high school, I was at a loss as to what to do next. So, I decided to complete my mandatory military service [in the Netherlands, where I am from] first. While enlisted, I was able to take free correspondence courses. 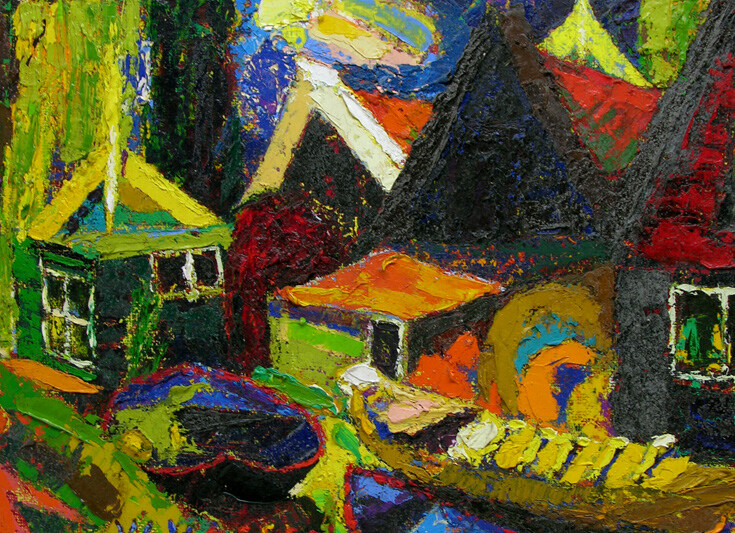 And as my father was an exquisite painter and liked to take us to museums, I had been exposed to art for a good chunk of my life. That led me to choose “Commercial Drawing” which was my first informal introduction to what I would later understand to be graphic design. When my army tour had finished, I worked on a freight barge sailing between Rotterdam and Basel, Switzerland. But late at night, while docked in different harbors along the Rhine and other rivers, I continued the coursework, drawing many colored ink lines with a Rotring pen on paper. When my shipping gig came to an end, I drove a small truck throughout Holland delivering packages. However, I realized rather quickly that what was otherwise a fine job and allowed me to see much of my (admittedly small) country couldn’t sustain my interest for the remainder of a professional career. Imagining that the printing industry could be a good next step based on my love of illustration/drawing, I enrolled in evening school to take classes preparing for what would today be called pre-press. After two years of learning how to make mechanicals by hand, I slowly discovered there was actually a profession called graphic design. So, “finally,” in my mid-twenties, I applied and was accepted at the Royal Academy of Fine Arts in The Hague. Here, great teachers like Gerrit Noordzij and Reynoud Homan introduced me to calligraphy and typography, areas with which I felt a great affinity. And although in the foundation year we explored a wide variety of the art mediums, it was in in my second year at the Academy that it became clear graphic design was my calling. After graduation, and subsequent internships at Total Design in Amsterdam and Hard Werken in Rotterdam, I worked for a book designer in Amsterdam. This cemented my love for books as well as the design and typographic form needed to visualize its content. After three years of working, though, I felt the need to further my studies. This is what brought me to the Yale School of Art graduate program. Here, Sheila de Bretteville had just taken over from Alvin Eisenman and the course of studies she had initiated helped me to expand further on how design operates and can be used more broadly. I also took many film courses which helped me explore the cinematographic and sequential potential of book design. Lastly, although my family could be considered working class, my parents and siblings and I were all ferocious readers which I’m sure was yet another reason I ended up in this profession and explains my passion for books. Whenever a book is delivered to our studio after it has been printed, bound and shipped, I take a quick look and, inevitably, see many things I would like to have done differently. So I’ve developed a practice whereby upon arrival, I place the book on the shelf and leave it there for a while. Then, after several weeks or even months, I come back to it with some “emotional distance,” and seem to have more appreciation for the final result. I also have to say that, frequently, I like to refer back to earlier designs in an attempt to learn from past outcomes. Over the two decades that I have been working on books, it seems that timelines have become more and more compressed. That said, I also feel lucky to work often with authors, editors, curators and publishing directors who do understand the importance of time while developing a concept and, then, to work through the general layout and the many tedious but crucial details that come with visualizing complex texts and images over hundreds of pages. In my opinion, a book needs a proper time frame that allows a designer to become familiar with the content and do sufficient research. Then, the schedule should allow enough time for the design and layout to develop. Whenever possible, I like to meet with authors / curators in person in order to get a first-hand sense of their take on the content and what’s important to them. 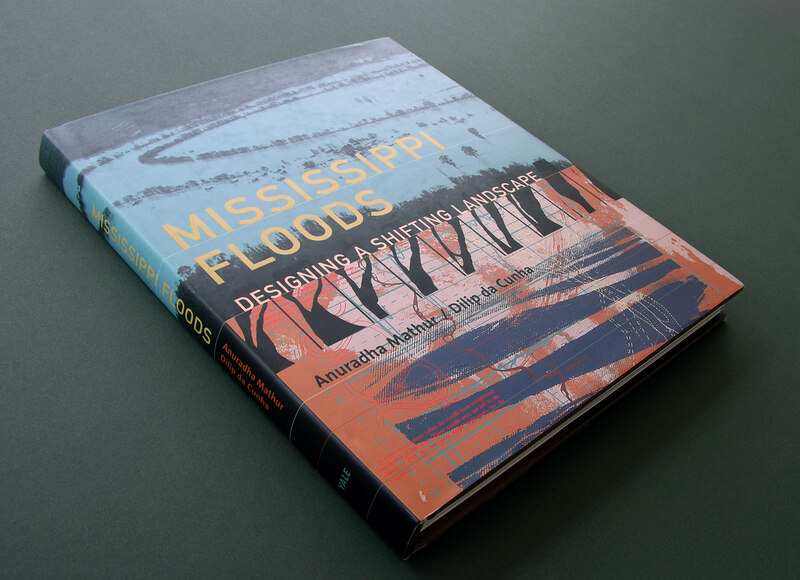 In that respect I have a very fond memory of working on the book Mississippi Floods for Yale University Press. I remember several day-long conversations with both authors at their studio in Philadelphia, which greatly contributed to my understanding of the content… which, in turn, influenced the design and layout. Later on in the process, there will be much back and forth between author, editor, designer etc. All of this requires a timeline which will allow for this kind of expansive dialogue. Towards the end of the process, I am always impressed by how many good printers are able to make up for time that all the other parties have used and still meet the deadline to deliver a printed book right before the opening. To play devil’s advocate, I also have to admit that now and then, with the pressure at a boiling point, some very good results can be created. But, as an artifact, the book has such an enduring presence and is such a lasting document of stories and events, that it deserves ample time to be done right. The whole process took about three years. To the first part of your question, yes, I do. Of course, how “assertive” the design should be depends on the content, context and intention of the author and publisher. But I do believe the best book designs carry not only the signature of the writers, photographers, and publishers, but also that of the designer. 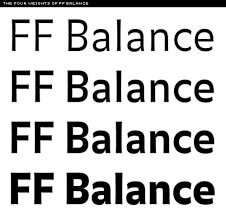 Without content / context information to consider, I’d say “Balance,” designed by Evert Bloemsma, is my all-time favorite. It has a humanist, no-nonsense quality but also quite a few unique—if not quirky—features that make it special and expressive at the same time. However, one of the reasons I do like [book] design is that part of my role is to come up with a visual “voice” for the content. The designer helps “to tell” the story. And, needless to say, there is no one perfect font to do so. I enjoy the challenge of choosing new fonts to help express—no matter how subtly— the meaning of a text. And am inspired by how history, culture, stylistic influences and pragmatics all can play a role in that decision-making process. 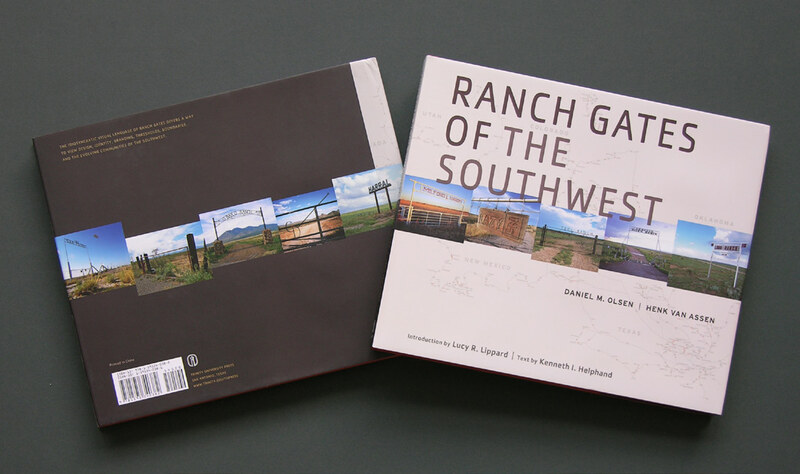 Typically, when we design books these are image trade books, often related to art and architecture but sometimes dealing with other subject matter. This yields diversity which I greatly enjoy. I believe that in general it is good for any professional to be exposed on a regular basis to subjects that may fall outside of their areas of expertise and comfort zones. For example, I remember working for a small press on a series of books on poetry where the rhythm and cadence of the text and typography works on a completely different level than artists’ catalogs. And, for some time now, I have enjoyed working on a series of volumes for the International Center for the Arts of the Americas at The Museum of Fine Arts in Houston. 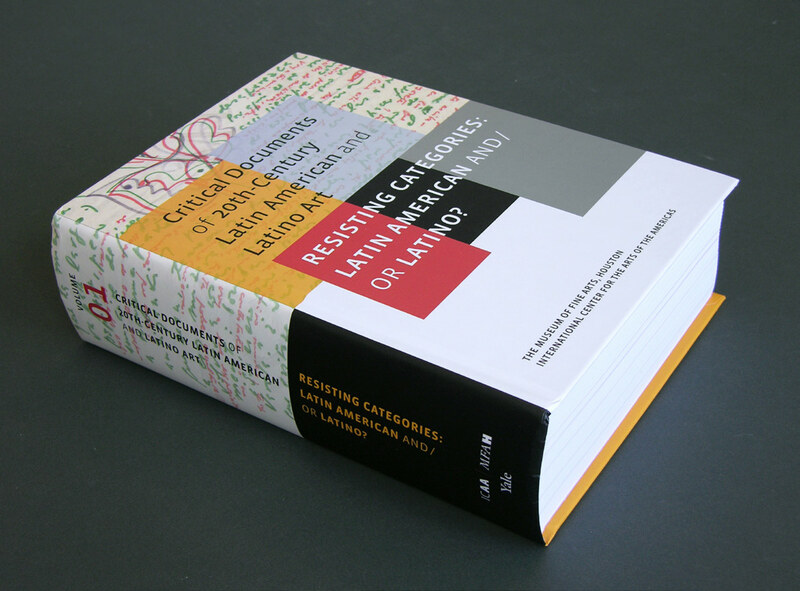 This series is comprised of multiple 1,000+ -page books with compilations of writings by contemporary Latin American artists. The content is text only, no images. To come up with a systematic hierarchy to help organize and visualize the different texts through typography only is both an interesting challenge and [even] a therapeutic pleasure. In my experience (and from my perspective), projects run best when there is respect for the role the designer can play to help visually tell the story in a compelling way through typography, composition and sequence, and to ultimately create a beautiful object that people want to hold, buy and put on their shelves or otherwise display. However, this also means that, as designers, we have to “step up to the plate” and contribute greatly with intelligent ideas, organizational skills, and graphic design expertise. 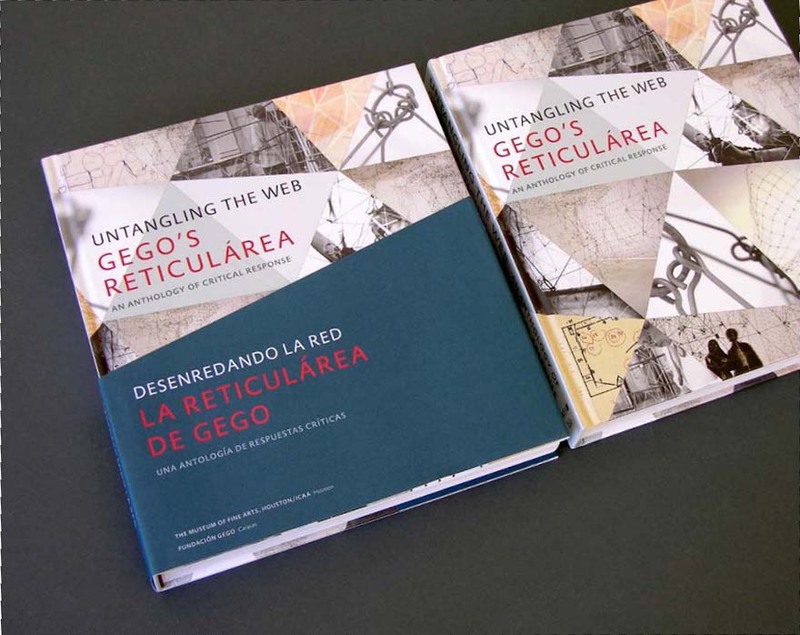 And to help manage the execution in such a way that, despite the challenges of book printing as mass production, the final results translate into excellent individual book objects. In general, I find myself rather “inclusive” and have seen many great book projects over the years by many different designers. But here are a few people that have been on my radar screen for a long time: Julia Hasting for Phaidon Press, Lorraine Wild, Peter Willberg‘s work for art galleries, Abbott Miller. And, I’m sure this is informed by national pride and some prejudice, but many of my favorite contemporary book designers originate from Holland: Irma Boom, Mevis/Van Deursen, Karel Martens, Wigger Biersma, Walter Nikkels, Karen Polder, Joost Grootens, and Reynoud Homan–-many of whom I’m fortunate to call colleagues and friends.